I love when Daley performs in New York. His music is soulful and distinctly authentic; the audience knows that it comes from his heart. I love hearing his music live because the little nuances of an artist trying to communicate his work to different audiences gives even more depth to his songs. His fans are always excited to be there, and their enthusiasm is electric. They sing along and even harmonize, adding more layers to the melody, and the vibe of it all is something everyone should experience! I last photographed Daley in April on his Days and Nights Tour. He performed at a private show at the SoHo House on his birthday in the Highline Ballroom and then at the Music Hall of Williamsburg in Brooklyn. He returned to the Highline Ballroom again for one of the last stops on his “Unplugged” Tour. 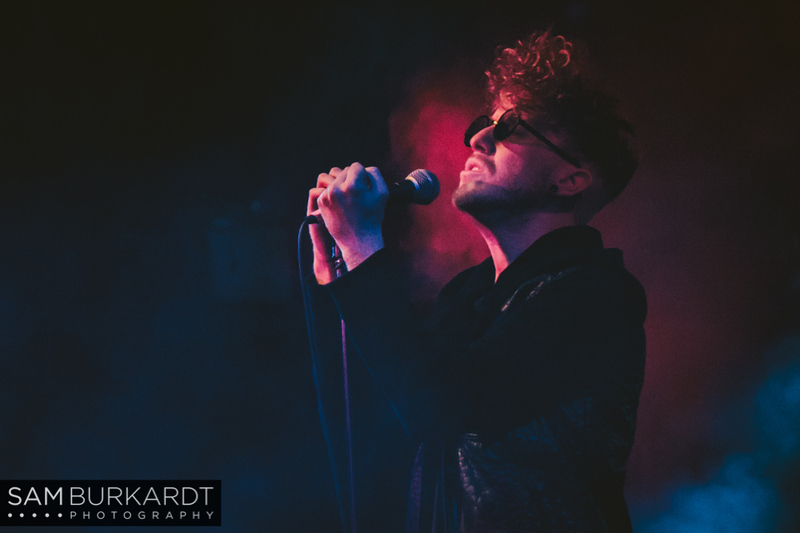 Recently, Daley used one of my photos from this past show to announce the awesome close to his Unplugged Tour. The photo has already gotten over 1,100 likes on Instagram and is still growing. Daley had two new artists open for him on this tour and they were wonderful additions to his performance, and so talented! Travis McClung is a breakout pop and R&B artist originally from Dallas, TX, now making his dreams a reality in NYC. The crowd was so hyped over his cover songs and I heard new fans saying, "Damn, that boy can sing!" They weren't mistaken. Travis mixed ballads in with pop and R&B and you simply need to hear it. I’m with the fans. That boy can sing. Conner Youngblood was Daley's second opener. His music is perfect for a rainy afternoon, a summer drive, or just to relax with. Before he opened for Daley's “Unplugged” tour, he was opening for Angus and Julia Stone during their sold out US and Canada Tour. Conner is another great artist to take notice of. He is truly gifted at layering music live on stage. Open your ears and your mind. Click below to hear their music.